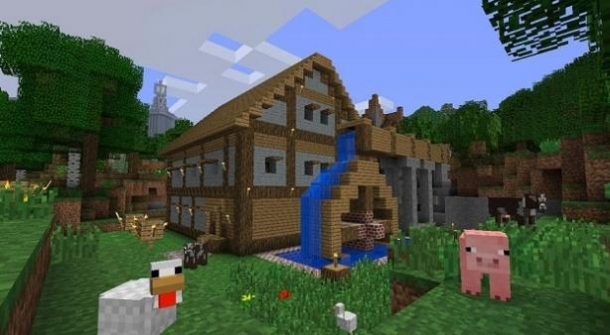 Ravand’s Realistic resource pack is available at five different resolutions, from 16×16 to 256×256. Download this resource pack, on your PC. Download MCPatcher HD and patch youre Minecraft.